In the process of migrating data to the current DDL platform, datasets with a large number of variables required splitting into multiple spreadsheets. They should be reassembled by the user to understand the data fully. This is the third spreadsheet of three in the Ethiopia Pastoralist Areas Resilience Improvement and Market Expansion (PRIME) Project IE--Household Information. The Ethiopia READ project supports the Ethiopian Ministry of Education (MOE) in its efforts to develop a nationwide reading and writing program. The objective of the program is to improve the reading and writing skills of children in grades one through eight in both their mother tongue and English. Feed the Future Northern Kenya Interim Survey in the Zone of Influence: This dataset is a household-level file with records for each sampled household with a completed interview (n=1837, variables=102). Feed the Future Northern Kenya Interim Survey in the Zone of Influence: This dataset (n=1,573, vars=169) contains the analytical variables derived in the WEAI analysis. In the process of migrating data to the current DDL platform, datasets with a large number of variables required splitting into multiple spreadsheets. They should be reassembled by the user to understand the data fully. This is the fifth spreadsheet of tenin the Data on food consumption in Zinder and Maradi in Niger. Phoenix is a commercial off-the-shelf, web-based financial management system configured for USAID. Phoenix provides information about commitments, obligations, and expenditures. It is based on Momentum, CGI Federal's financial software. Phoenix is the Agency's integrated core financial system used by USAID/Washington and 51 Missions. 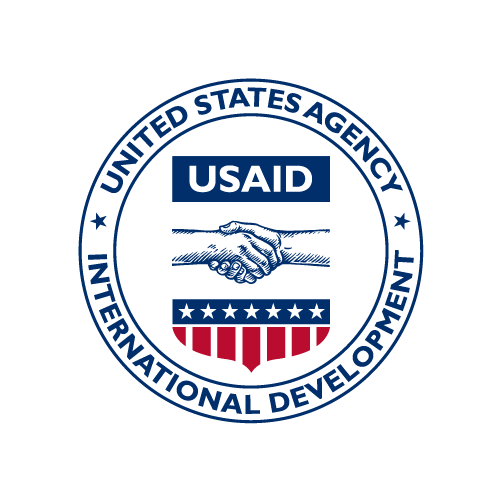 Phoenix is USAID's core financial management system, which manages and tracks more than $15 billion each year in funding. It provides critical business functions such as general ledger, accounts payable, accounts receivable, cost accounting, budgeting, program operations and reporting. Phoenix is used to record accounting transactions and make payments for goods or services to small businesses, educational or non-profit institutions, and USAID contractors. Helping Address Rural Vulnerabilities and Ecosystem Stability (Cambodia-HARVEST) was a five-year program (2011-2016) supported under the Global Hunger and Food Security Initiative (GHFSI) and the Global Climate Change (GCC) and Biodiversity program. Cambodia-HARVEST set strategic goals to improve food security, strengthen natural resource management and resilience to climate change, and increase the capacity of the public and private sectors and civil society to support agricultural competitiveness. Implemented in four targeted provinces of Cambodia -- Kampong Thom, Siem Reap, Pursat, and Battambang -- Cambodia-HARVEST had five major components: Agribusiness Value Chains; Aquaculture and Fisheries; Natural Resource Management; Biodiversity, and Climate Change, Social Inclusion, Business Development Services; and Capacity Development. Cambodia-Harvest worked with local partners and government to initiate policy reforms and eliminate obstacles to development. This data asset enables the evaluation of the program. It is comprised of a baseline, endline and community level survey.